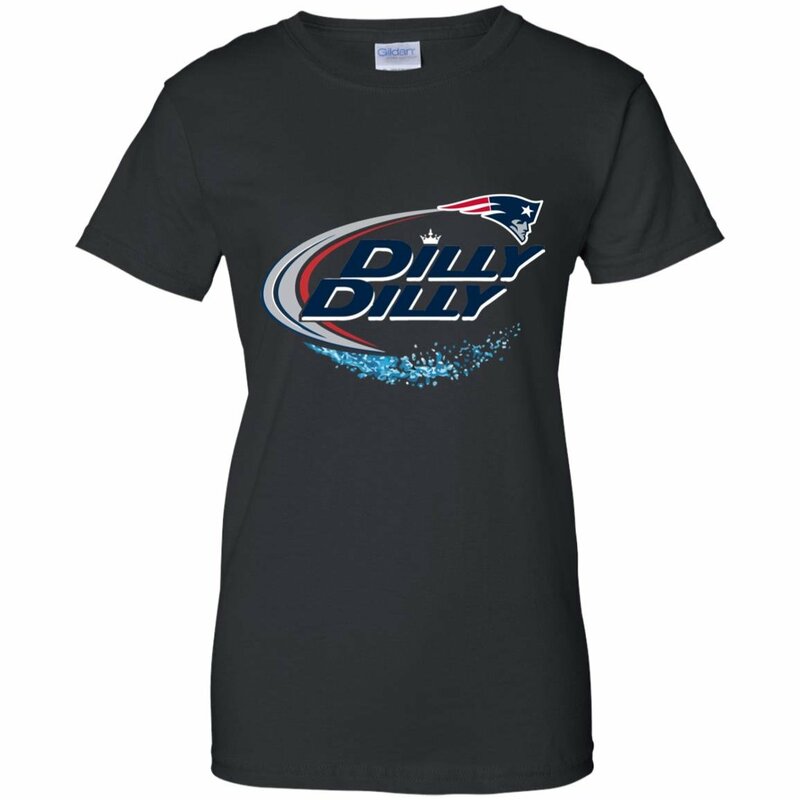 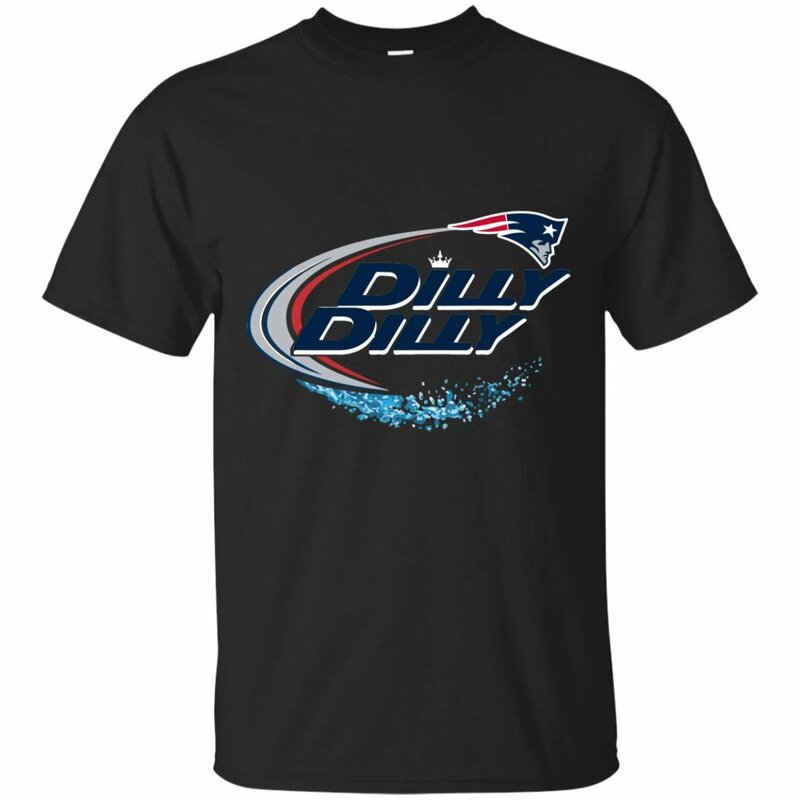 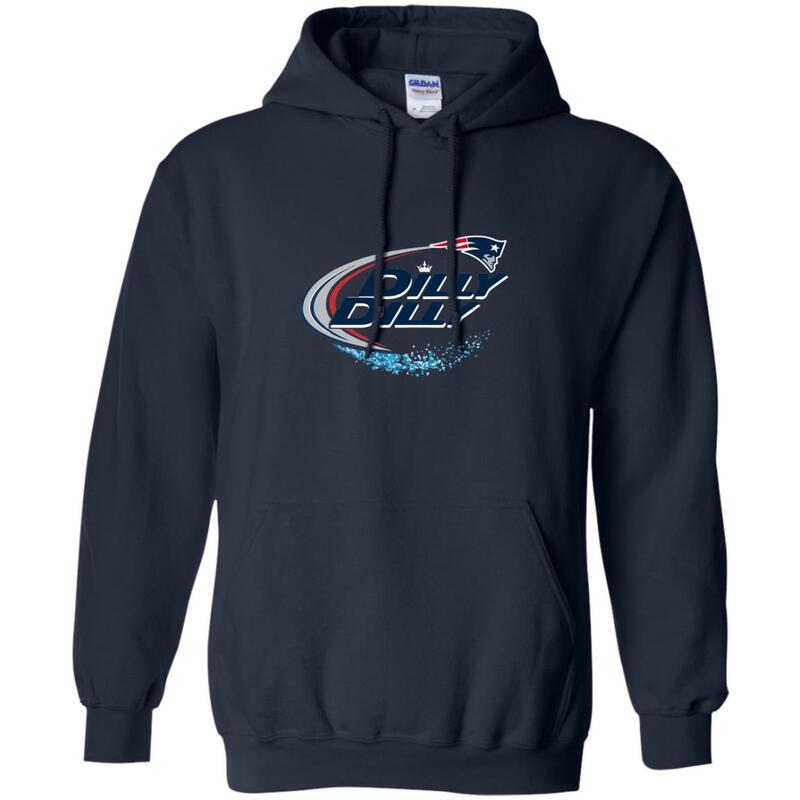 Dilly Dilly New England Patriots shirt – funny Christmas gift for New England Patriots fans. Available in tee, sweatshirt, hoodie. 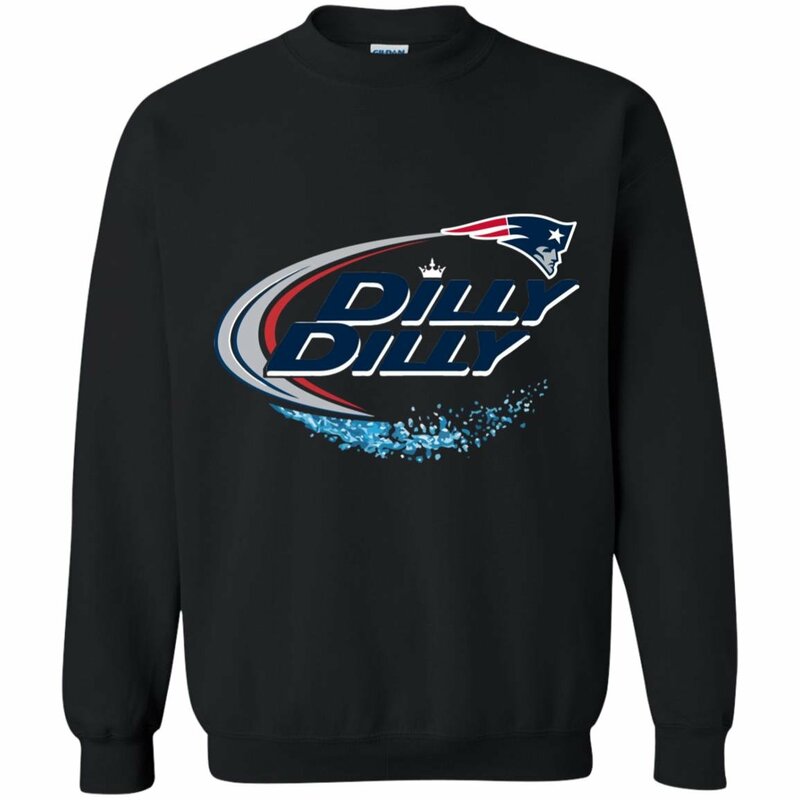 Dilly Dilly – Season of Misery.